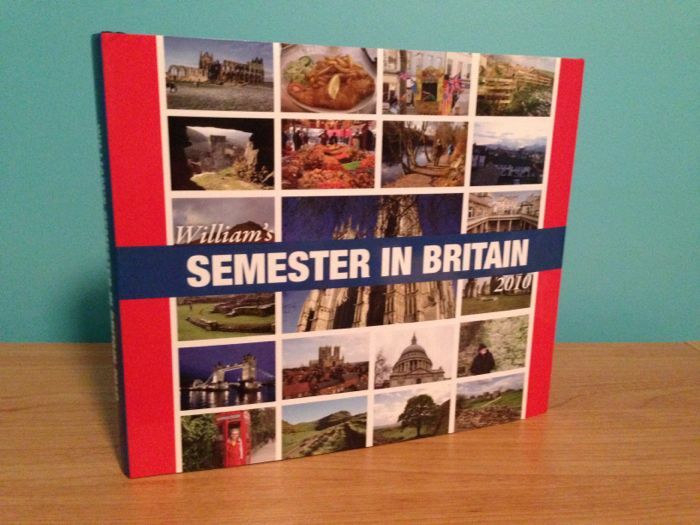 Recently, I published a book on my semester in Britain, titled William’s Semester in Britain. You can read more details about the book, and how I created it in this blog post on my main website. In short, the book is primarily a photo book, covering all the places I visited during my semester in Britain… Read more. 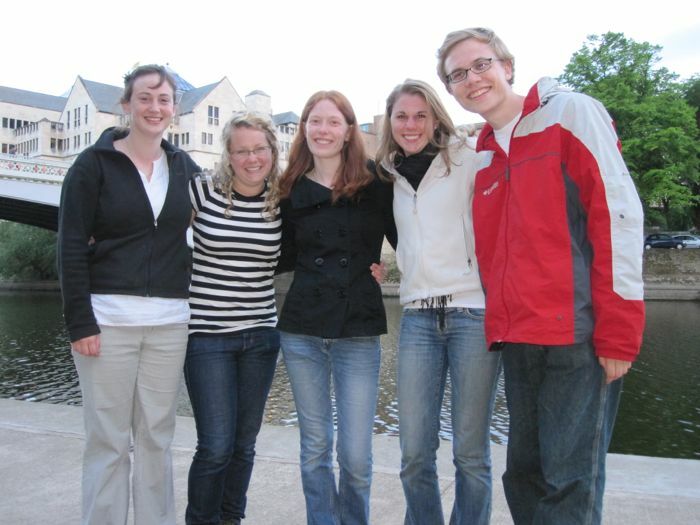 Dear reader, if you have been reading my blog posts about my Semester in Britain, thank you! I am now back home in the good old U.S.A. I still have many stories to share, so I plan to finish blogging this summer. 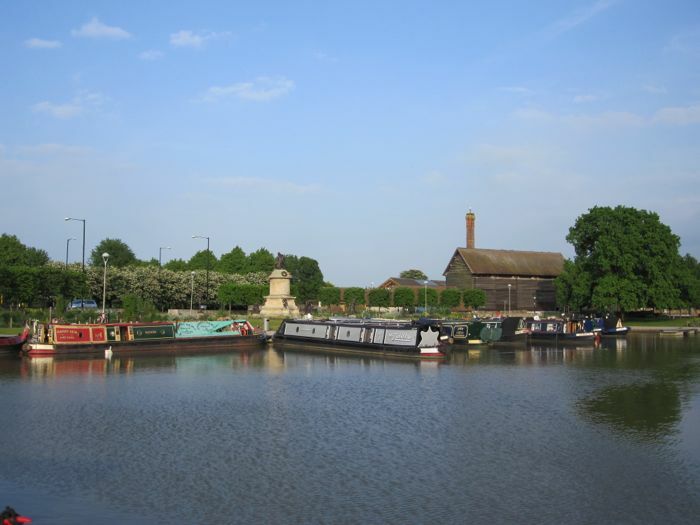 The last month in England was quite hectic, and I didn’t have as… Read more. Graduation The morning after Stratford-upon-Avon, the caretaker of the Grange came to check my room and sign my quittance forms. All he really did was toggle all the drawer knobs and door handles, and that was that. Never had an easier check out in my life. I worked on a card that we all would… Read more. Watch a short video clip of me walking in the Lord Mayor’s Walk entrance to the York St John University campus in York, England. Walk through The Shambles in York with me in this short video clip. Watch three short video clips of York Minster. 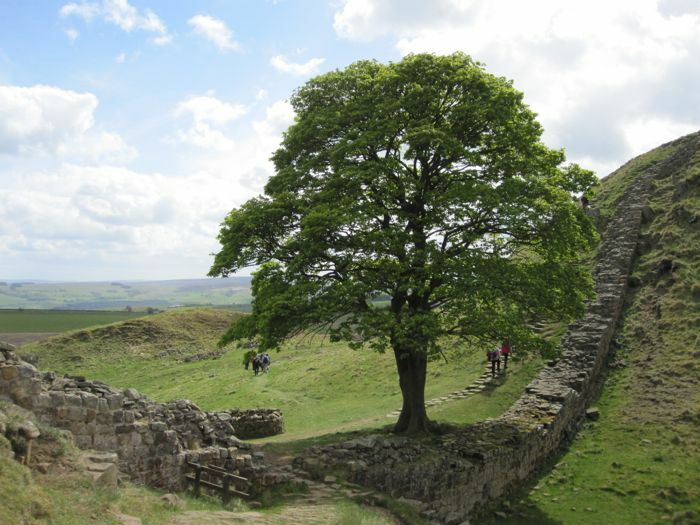 The End of All Things (Well, Almost…) The days after Hadrian’s Wall I felt like I was speeding toward the end. Indeed, there were only 12 whole days left. I worked on my final essay for British Literature, honing my thesis on Middlemarch. I prepared some ideas for a conference with Dean. I thought I’d compare and contrast… Read more. Note: The following critical essay was written for Tracking British Literature in the spring of 2010. In a world with billions of people sometimes it is easy to forget just how connected we humans are to one another. One person’s action may have a reaction elsewhere in the web of connections and not think twice… Read more. After a great weekend in Edinburgh, wishing it had been a week at least, I woke up at 8 AM the following Monday to get my day started with a full English breakfast. I caught up in my journal and had the most productive hour of writing yet. I wrote 1,000 words of my media… Read more.